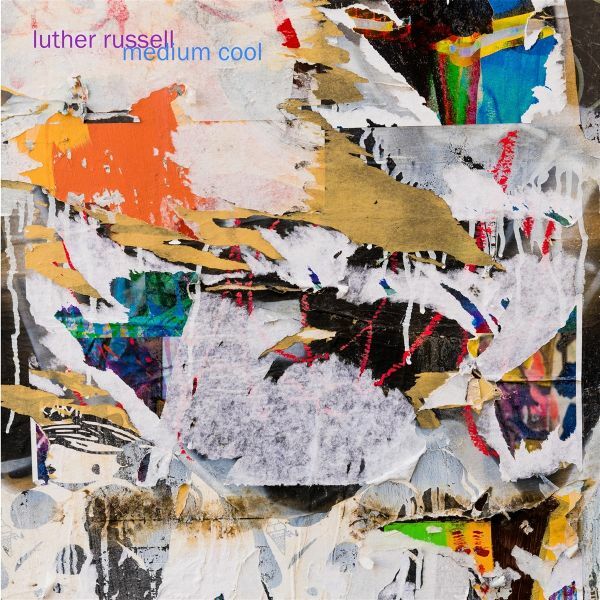 Luther Russell is a songwriter, producer and multi -instrumentalist who was born in Los Angeles, CA. His career began with DGC/American Recording artists, The Freewheelers, twenty-five years ago. Luthers sixth studio album, Medium Cool, is due in February 2019 on Fluff & Gravy Records, preceded by athis 7" single, "The Sound of Rock and Roll" b/w "Saturdays Child".